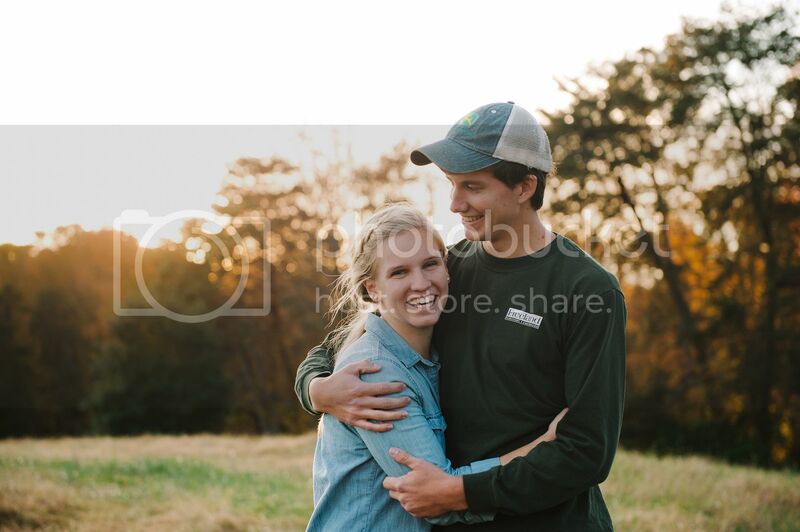 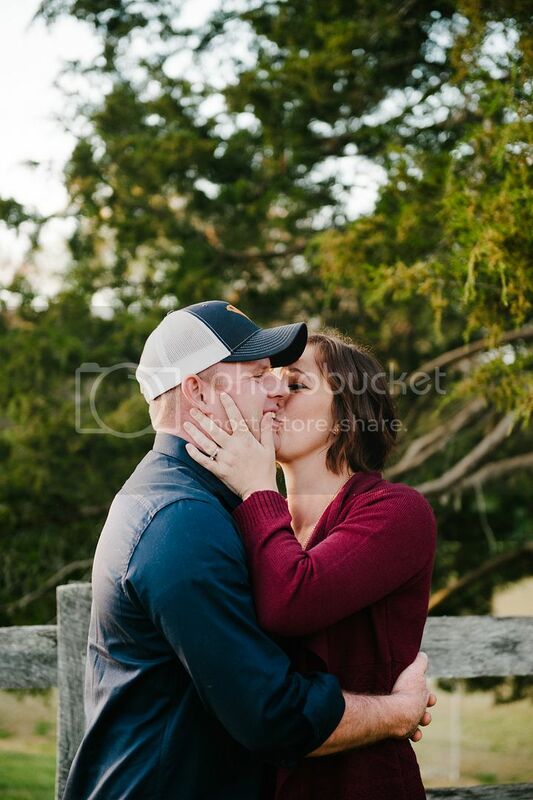 A trip to Greenville during the fall usually means some photoshoots, and that's just what last weekend was! 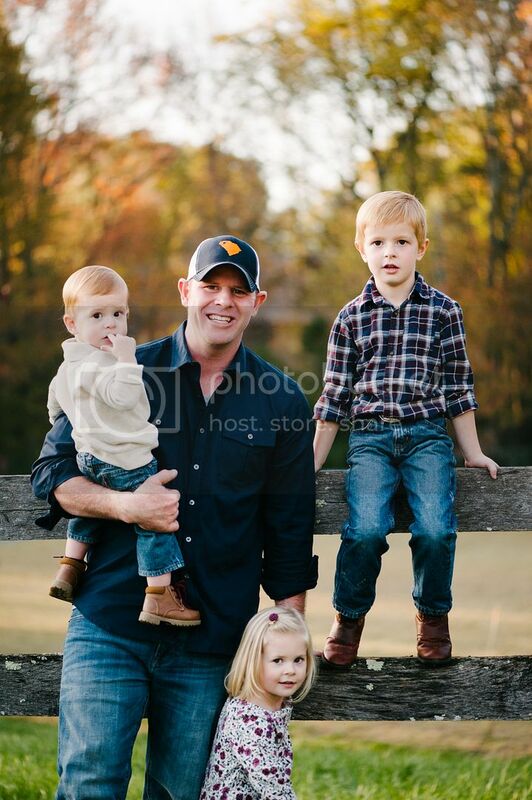 I was happy to photograph the Byrnes family again this year! 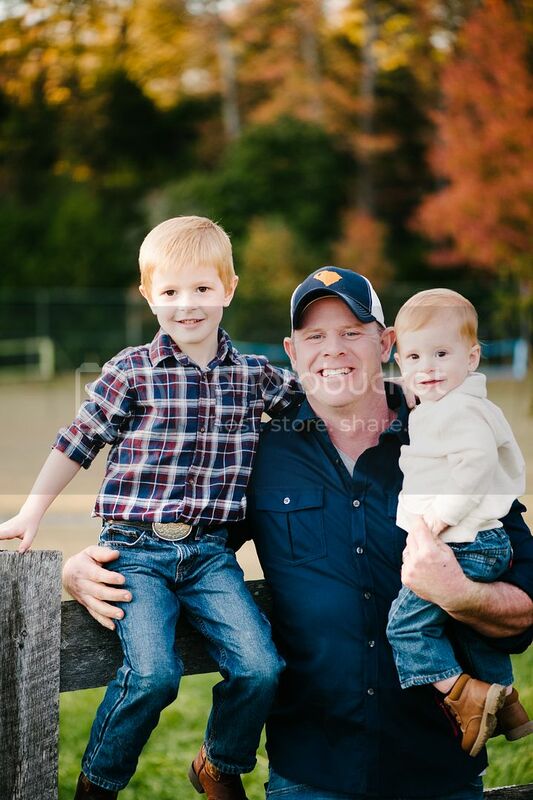 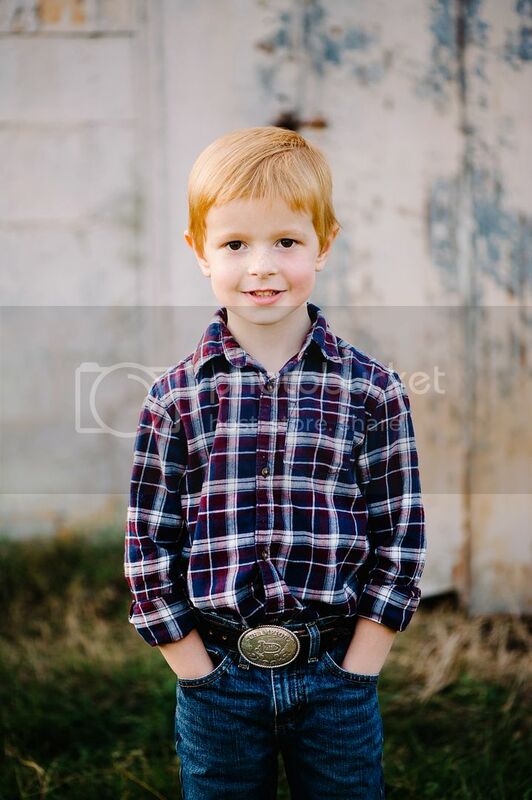 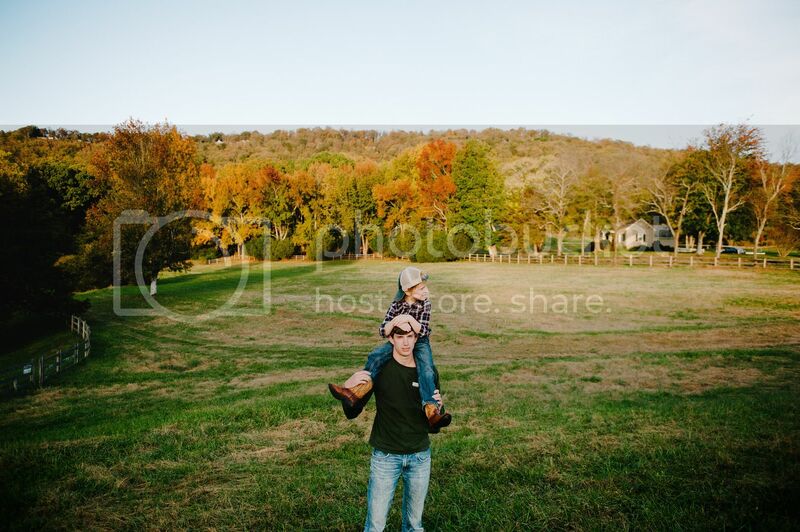 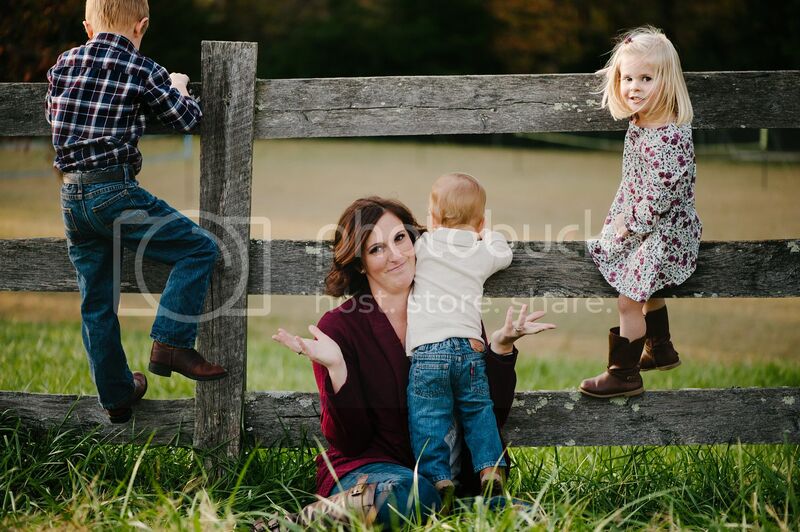 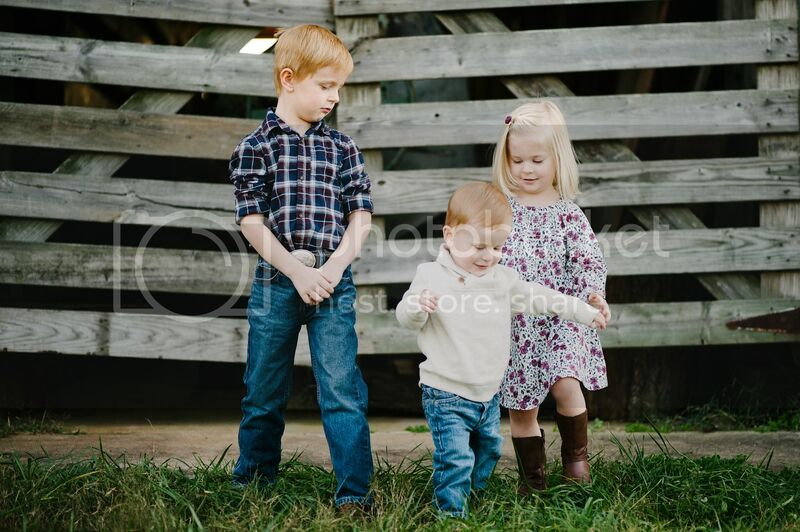 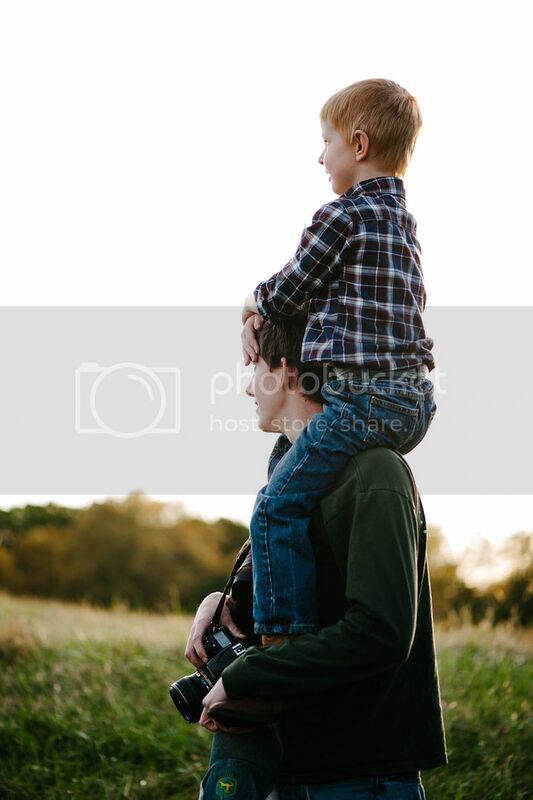 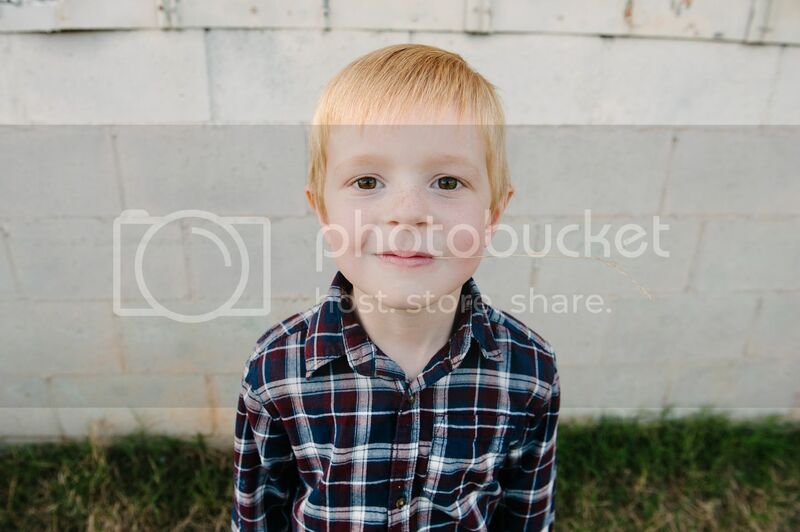 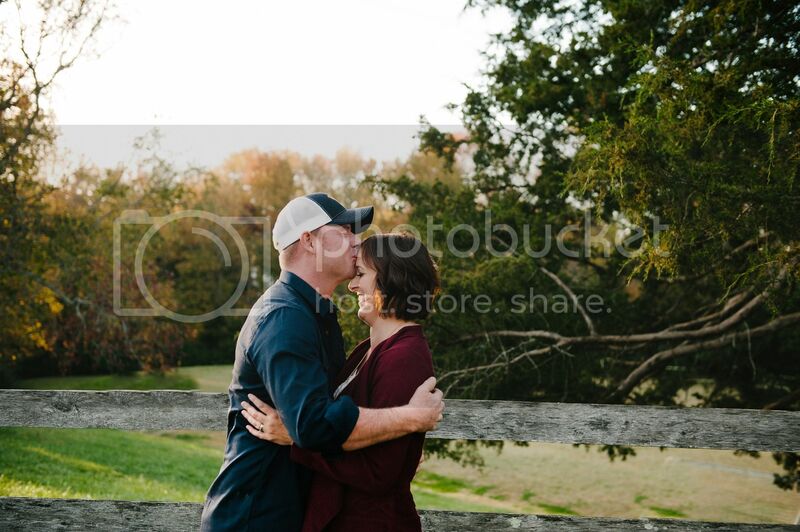 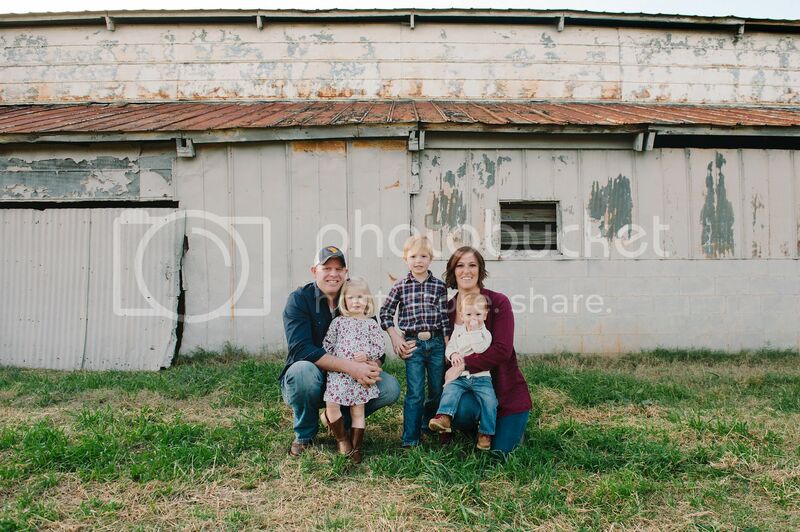 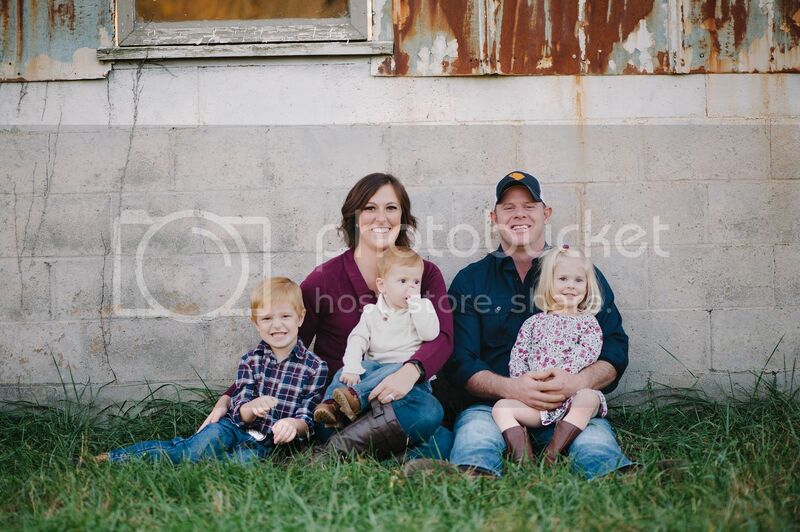 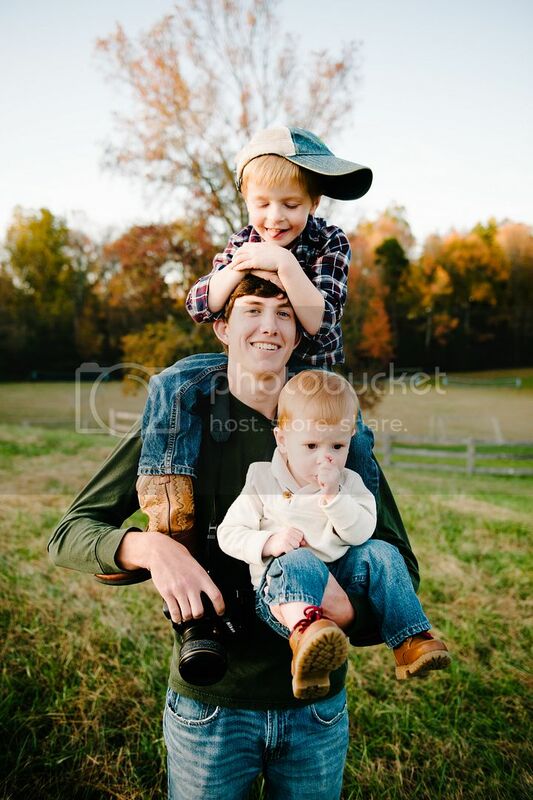 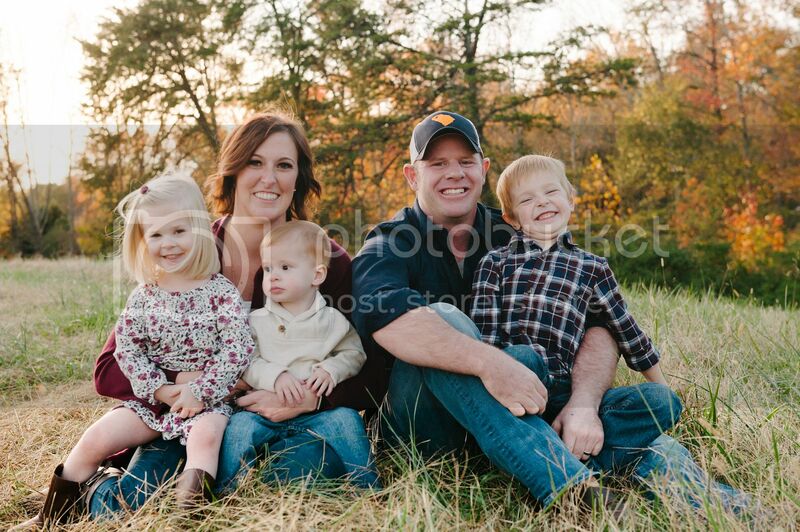 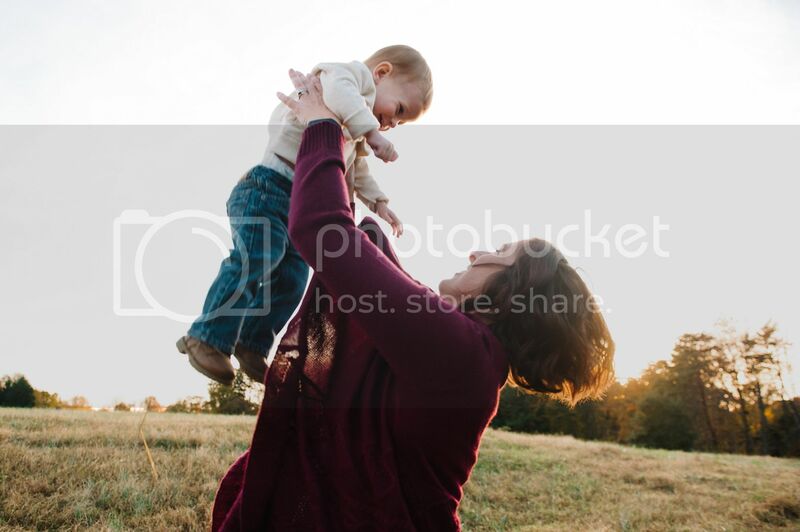 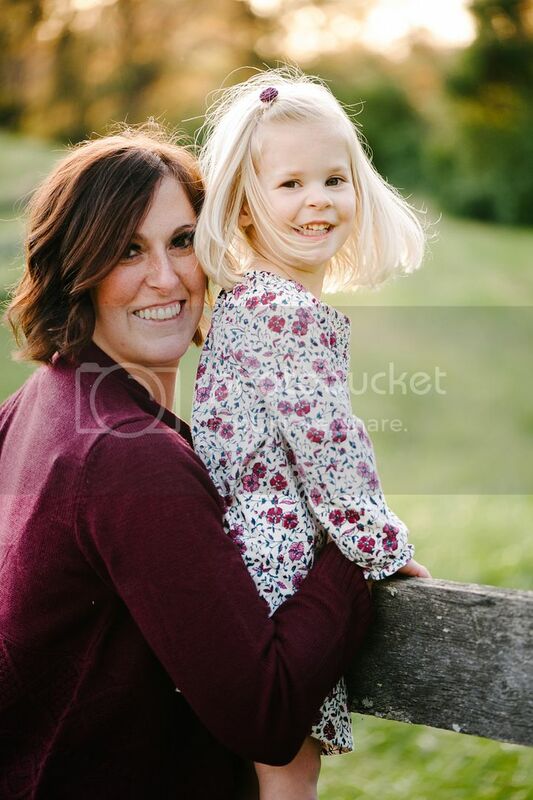 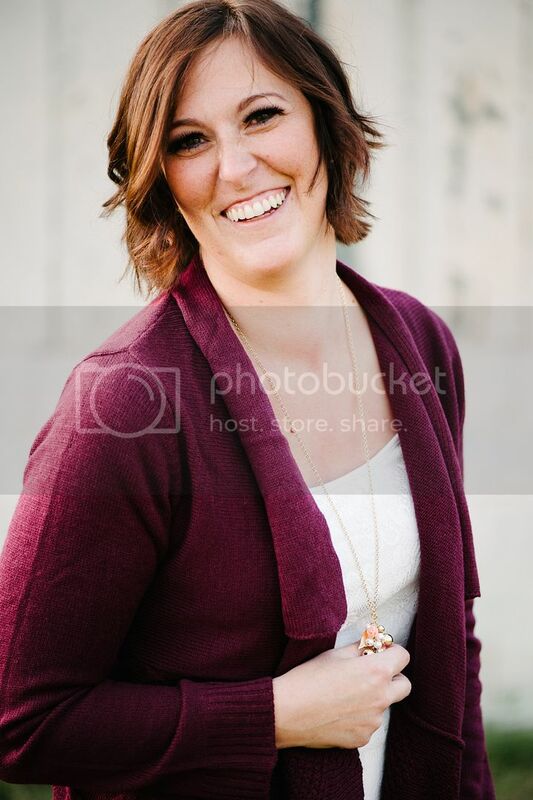 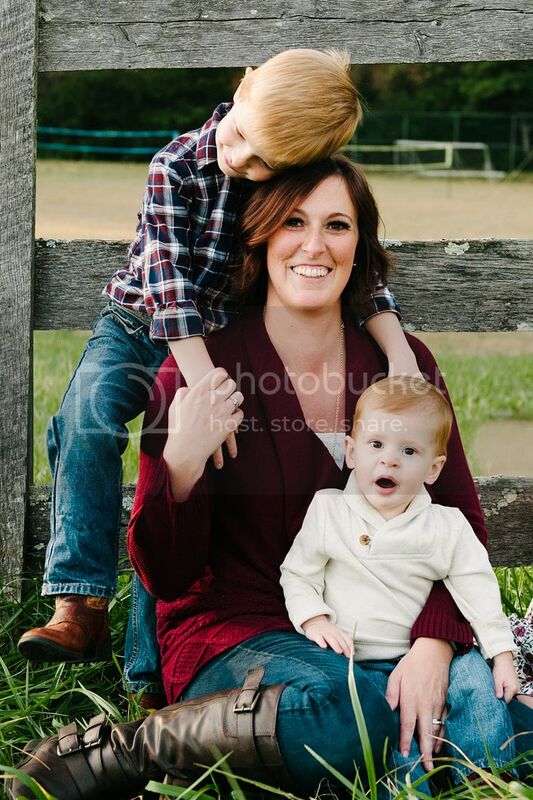 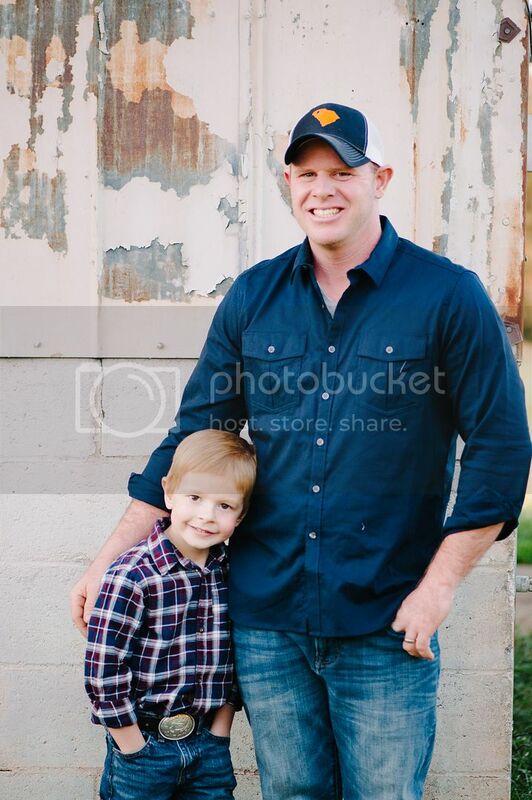 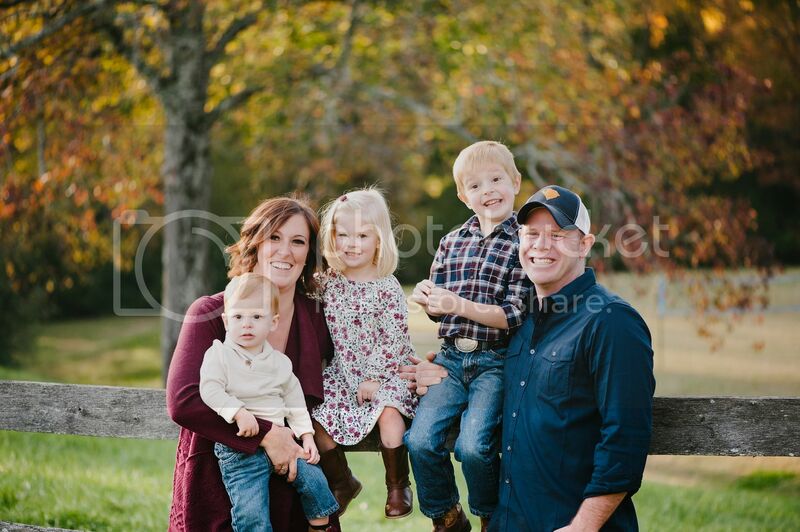 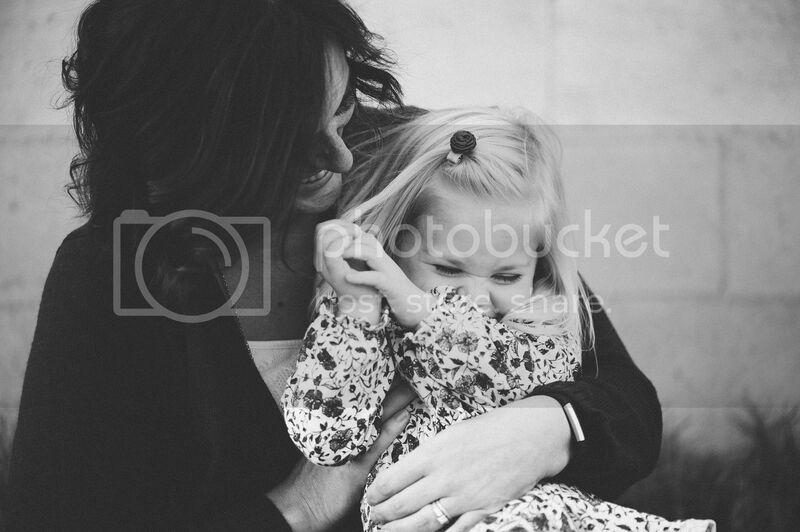 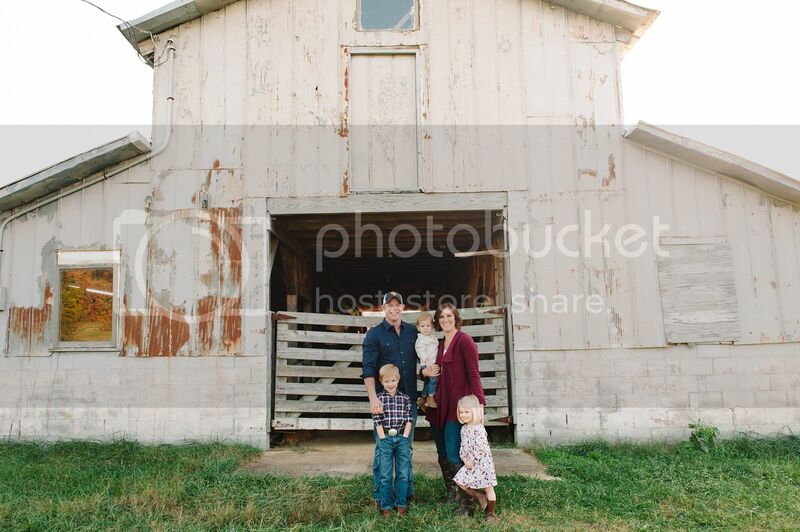 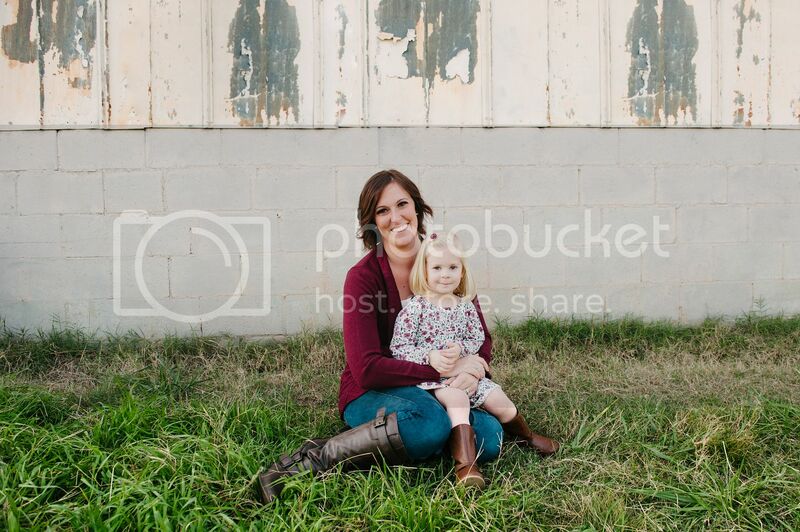 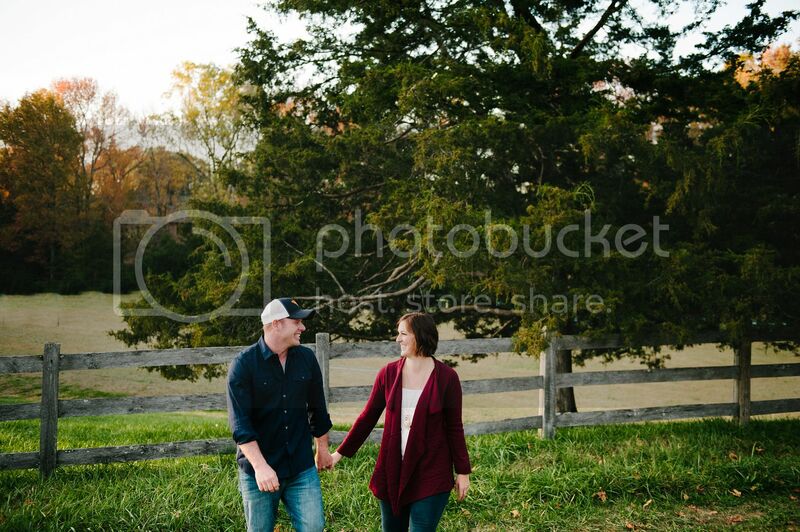 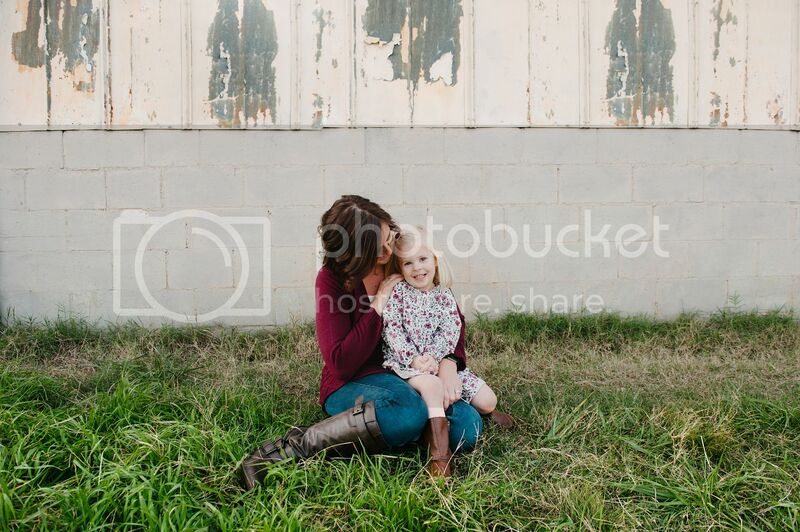 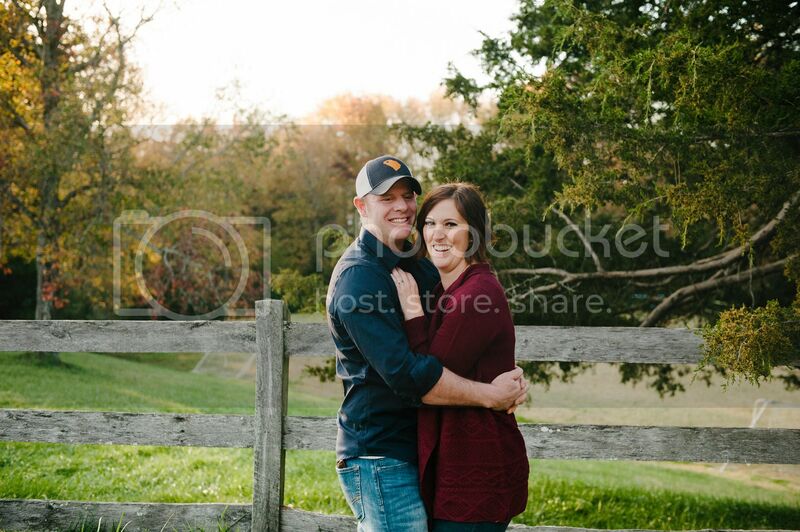 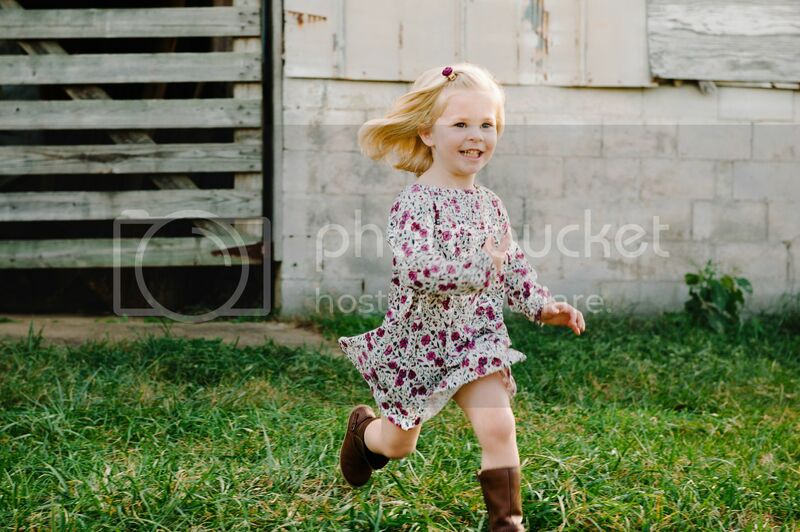 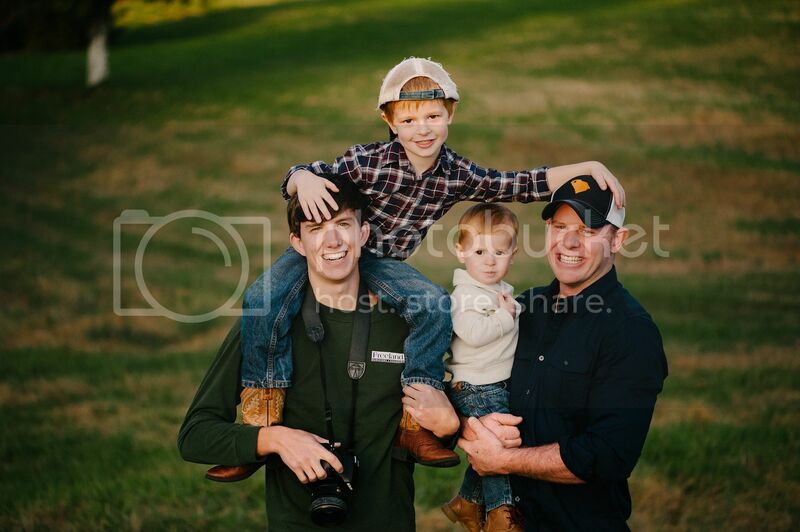 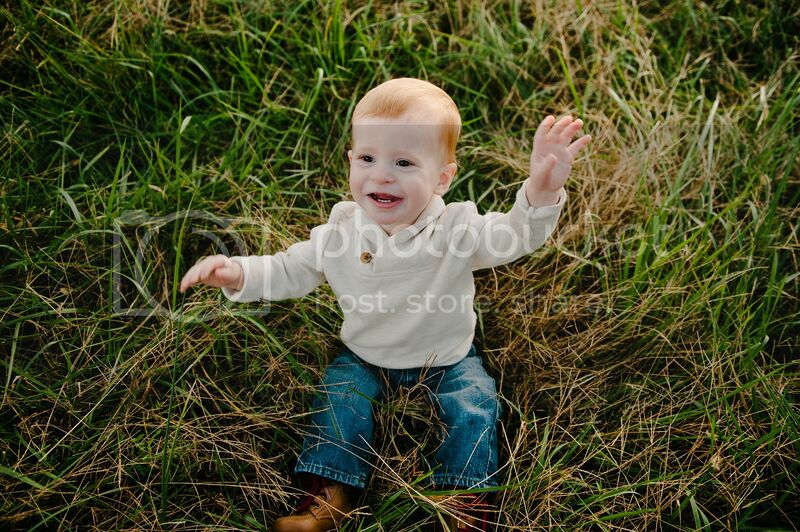 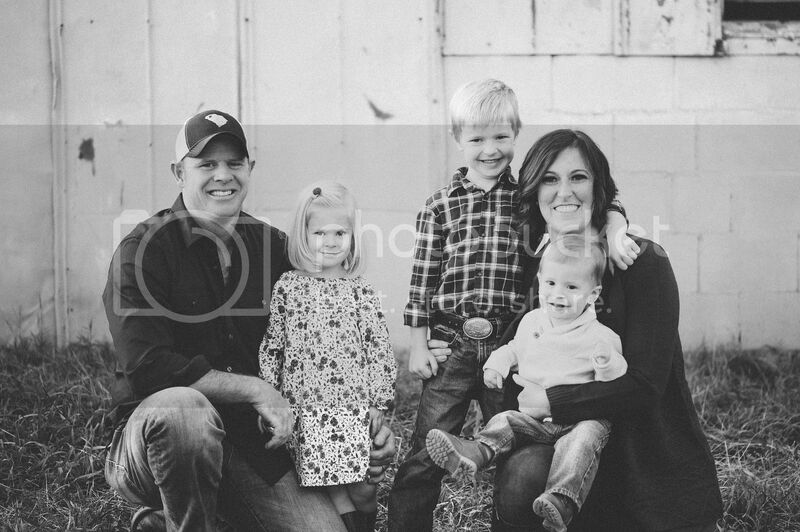 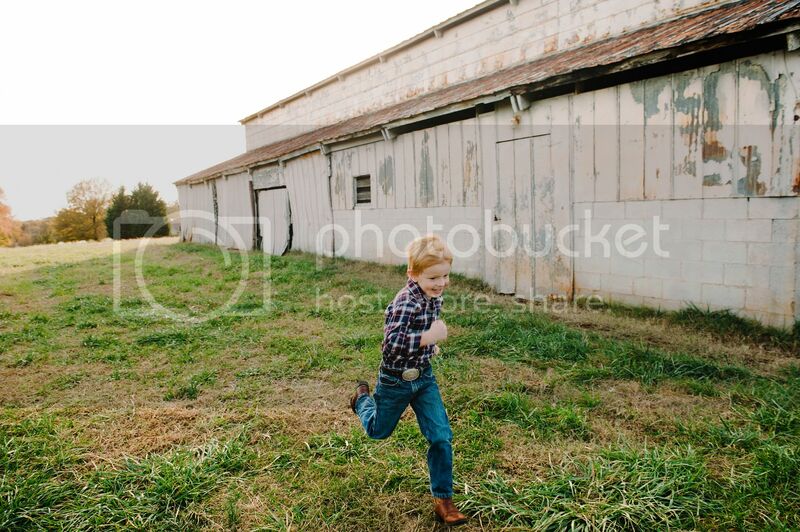 Jodi is a photographer herself, so she always great locations in mind for their family pictures! 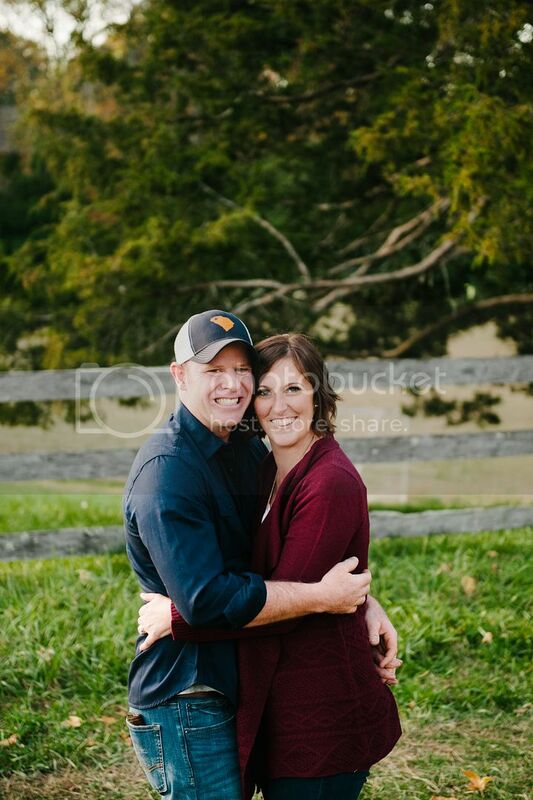 Jodi grabbed this one of us! 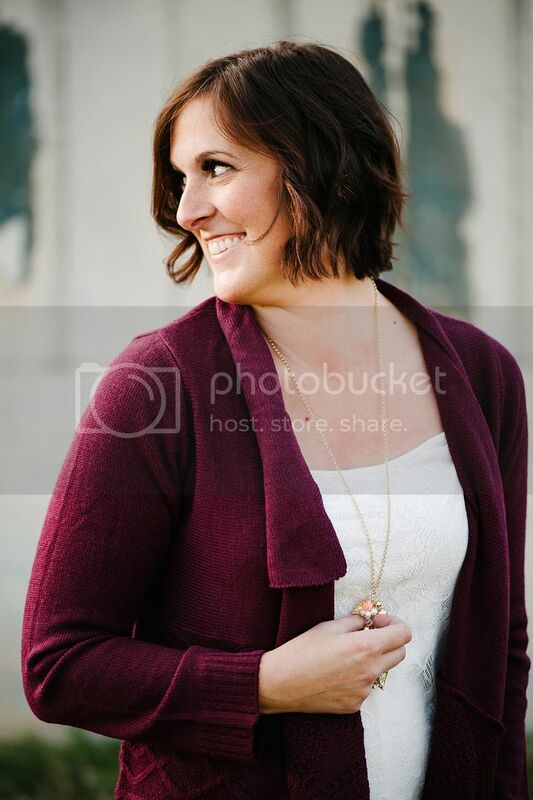 It was just a good Friday night with friends!